The Village is a collection of high end Apartments, Villas and Attached Villas set amidst a premier gated community on OMR. This 40 acre landscaped project was originally conceptualized by award winning Architect Prof. Cox of Australia. 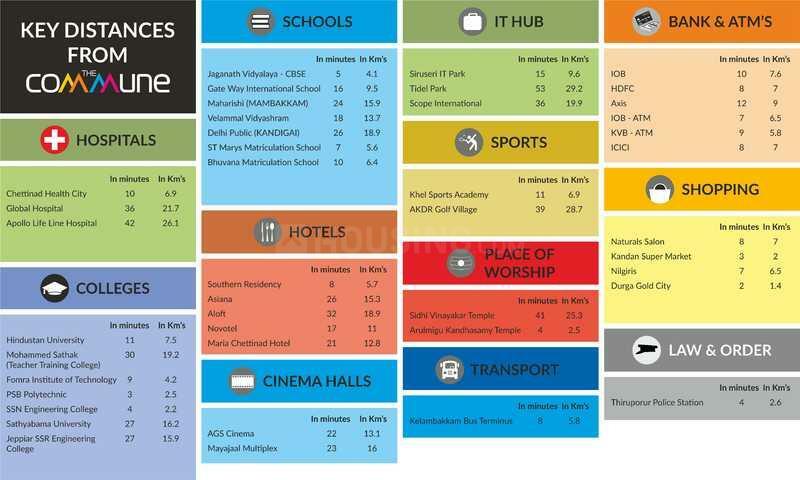 Naturally... there is no dearth of amenities and utilities; the recreation area in the master plan is spread over 1 lakh sq. ft. including a 30,000 sq. ft. club house. Designed for future appreciation, at The Village you get to choose from. 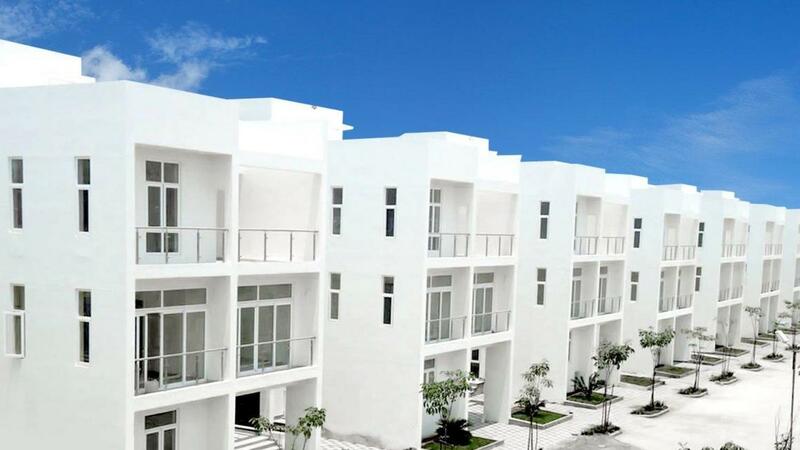 Two types of luxury Apartments Rivera and Gardenia ranging from 1200 to 1700 sft. And 2 types of Attached Villas – Iris and Aster – ranging from 1200 to 1806 sq. ft. 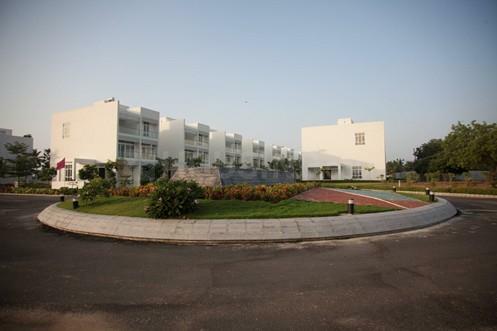 It also has luxury independent villas called Bouganville and luxury Attached Villas Fabiola of 4300 sft and 2700 sft. The living units take up only 28% of this expansive 40 acre property which means, more space, serene ambiance and a healthy, stress-free lifestyle. The gated community has key features like 100% Power Back up, Water & Sewage Treatment Plants, Black top roads with street lights and landscaped avenues, to name a few. Make The Village your Home. Visit us today for a site evaluation and discussion. Builtup Area : 4370.00 sqft. Carpet Area : 4151.00 sqft. 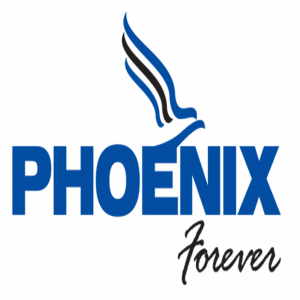 Phoenix Group is one of the foremost names in the Indian corporate sector. It's a corporate conglomerate from Hyderabad with business interests in Realty, Automobiles, Mining, Power, Wellness and Education. Phoenix's core business is real estate development where it has created a benchmark by bringing ultra-luxurious residential projects alongside a world-class IT SEZ and hi-end commercial spaces which prove its multi-dimensional capabilities in handling projects of global standards. The projects developed are staggering testimonies to luxury and comfort. From blueprint to execution, Phoenix leaves its predominantly identifiable legacy on each project. Every project users in something new that surpasses the existing mindsets and features. It is their constant endeavor to excel in delivery of global life spaces - be it homes, offices, commercial or retail. Driven by people and powered by technology, they are expanding rapidly as a power brand. To customers, they promise the finest level of living by integrating premium luxuries, front end and back end services, full scale amenities in every project, and of course the quintessential charm of belonging to a Phoenix property.